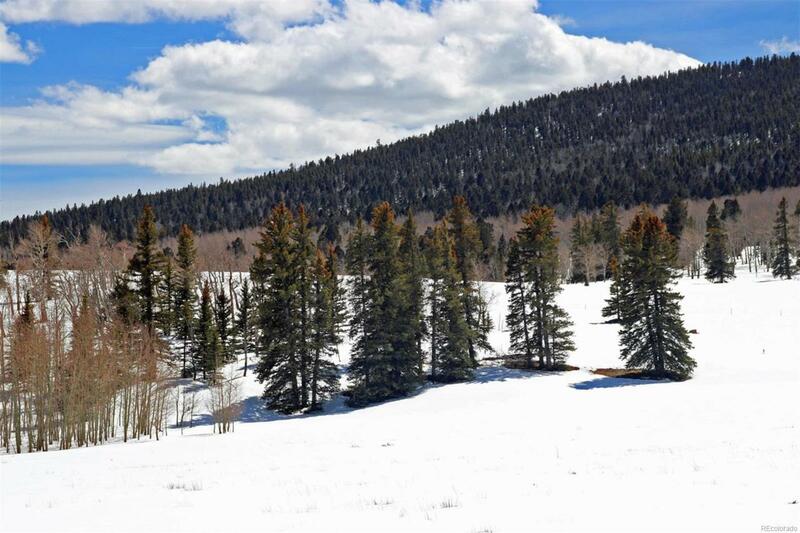 Large property that BOARDERS NATIONAL FOREST! This beautiful building site has incredible views and some aspen and pine trees at the back of the property. You overlook Kaufman Ridge. Property is fenced on the national forest side. 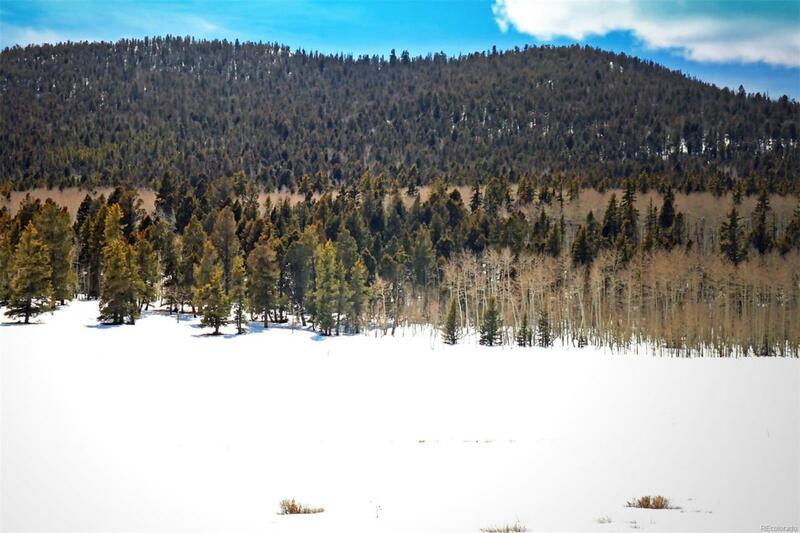 If you are looking for privacy, views, recreation, and national forest access, this property has it all. 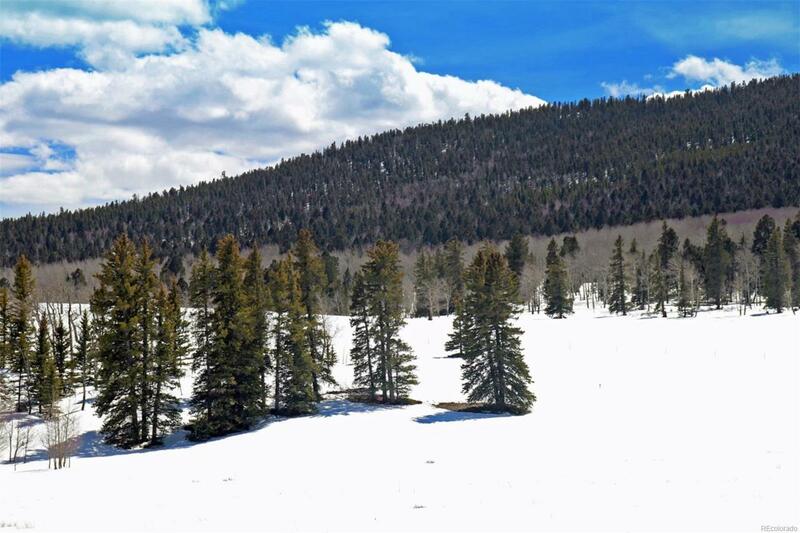 Located near the top of Trout Creek Pass and near Buena Vista and Breckenridge ski area. This is a rare property that has unlimited opportunities of what you can do with it. 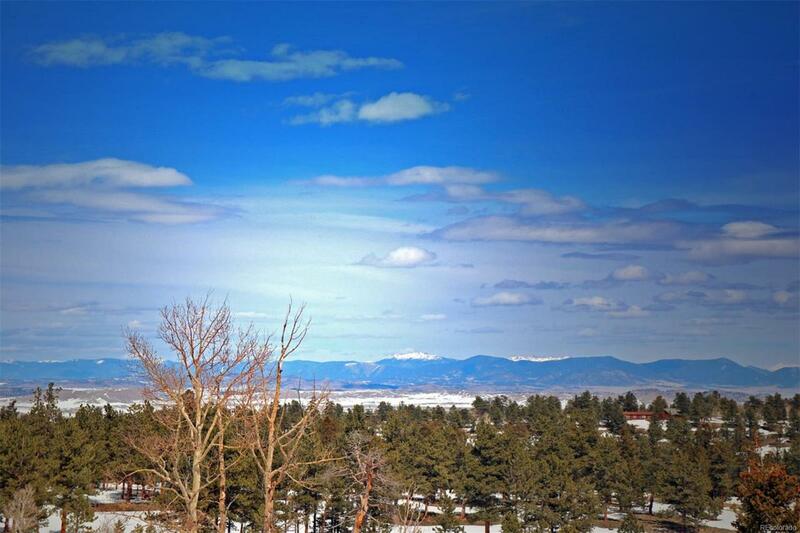 Build your dream home in the middle of the Colorado Rockies. This property will not last long. Offered by Century 21 Summit Realty, Inc.